They listed more than 70 different models, price ranging from Rs.1000/- to Rs. 25,000/-. 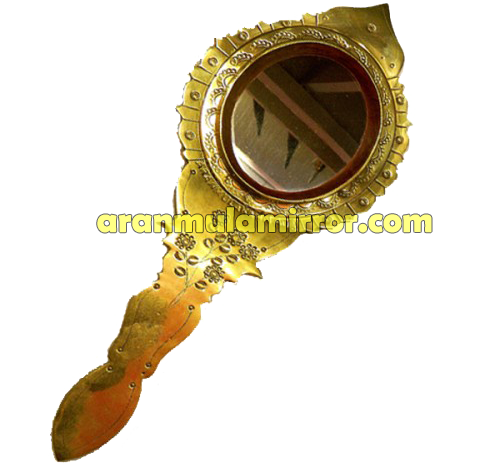 The price of each model will vary according to the size of the mirror, that is the diameter of the mirror and the art works made in the aranmula kannadi frame. Some people prefer the art works comes by default, means the traditional artworks, but for some purposes, like the use in temples normally they wont prefer any of the art works. they just need the plane frame with out any figures in that.